OMG! Pretzels began as a cool new way to provide fun and tasty snacks for our family. Over the years more people began asking for them and in 2014 we officially launched the business. 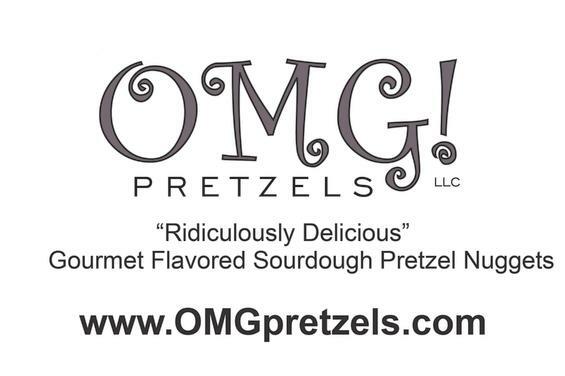 We named our company “OMG” because each time someone pops one of our intense Ridiculously Delicious Gourmet Flavored Pretzels into their mouth the words “Oh My Goodness” come popping out. 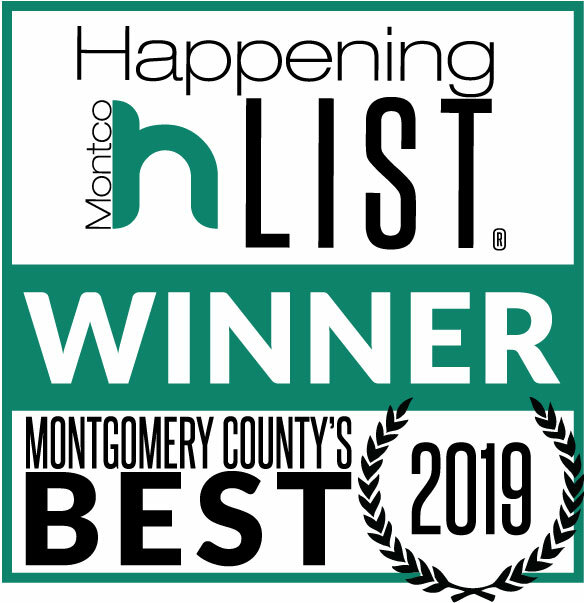 But don’t just take our word for it, try them for yourself. 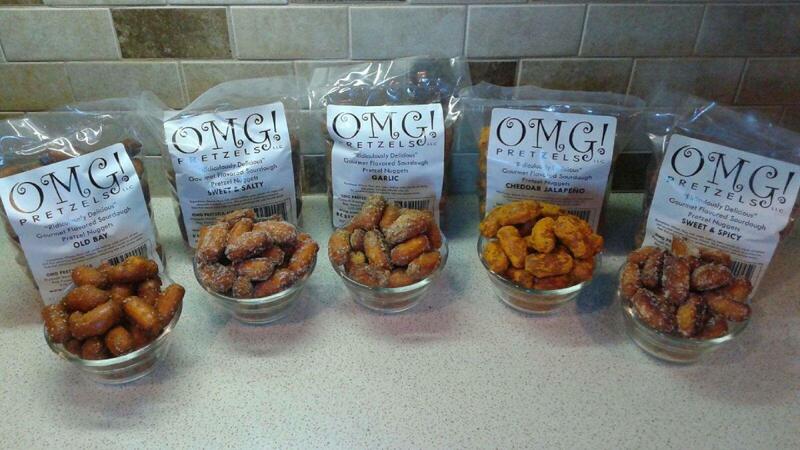 We guarantee neither you nor your customers will be disappointed and you too will say “OMG” every time you pop one into your mouth. 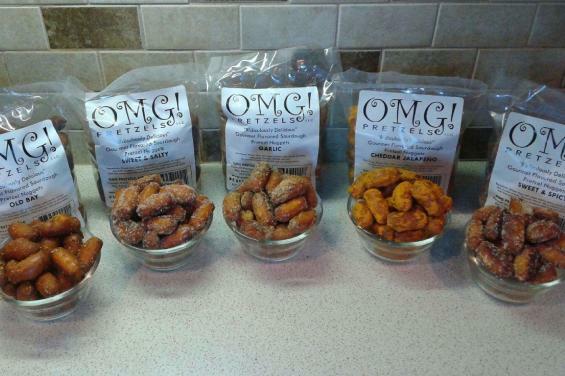 OMG Pretzels is excited to partner with local and national merchants to provide our mouthwatering snacks for your customers. We welcome your inquiries and look forward to doing business with you. 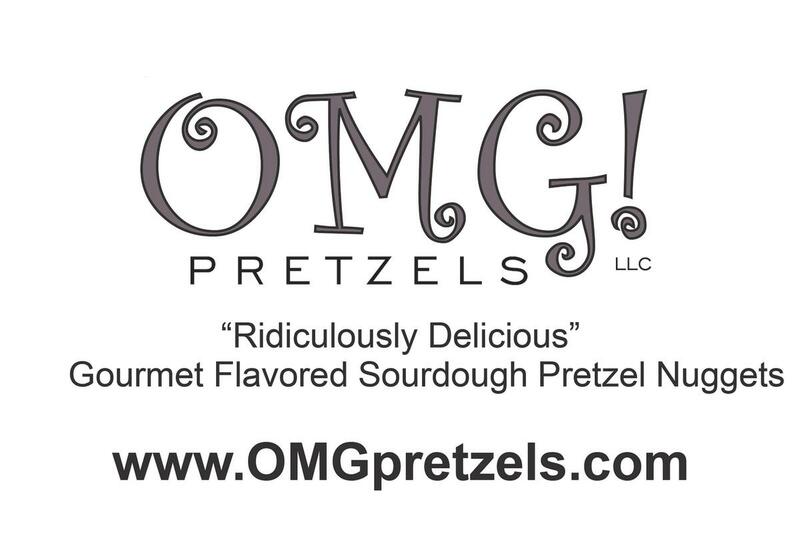 Are the Best Pretzels in PA Made in Plymouth Meeting?